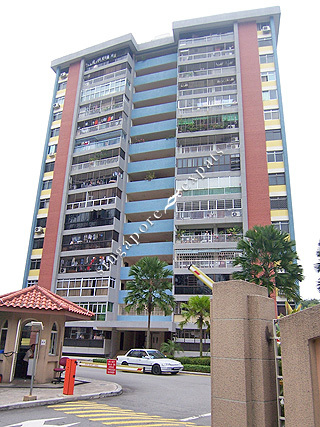 LAKESIDE APARTMENT is located at 9E, 9F YUAN CHING ROAD in district 22 (Boon Lay, Jurong, Tuas) of Singapore. LAKESIDE APARTMENT is a Condo development. Educational institutions like YUVABHARATHI INTERNATIONAL SCHOOL, CANADIAN INTERNATIONAL SCHOOL (LAKESIDE), THE JAPANESE SCHOOL, LAKESIDE PRIMARY SCHOOL, FUHUA PRIMARY SCHOOL and SHUQUN PRIMARY SCHOOL are near to LAKESIDE APARTMENT. LAKESIDE APARTMENT is accessible via nearby LAKESIDE, CHINESE GARDEN and JURONG EAST MRT Stations. Ideal for executives working in the west, eg Tuas, Jurong Island.